While getting ready to shop for white subway tiles in our kitchen, I knew that all subway tiles were not created equal. 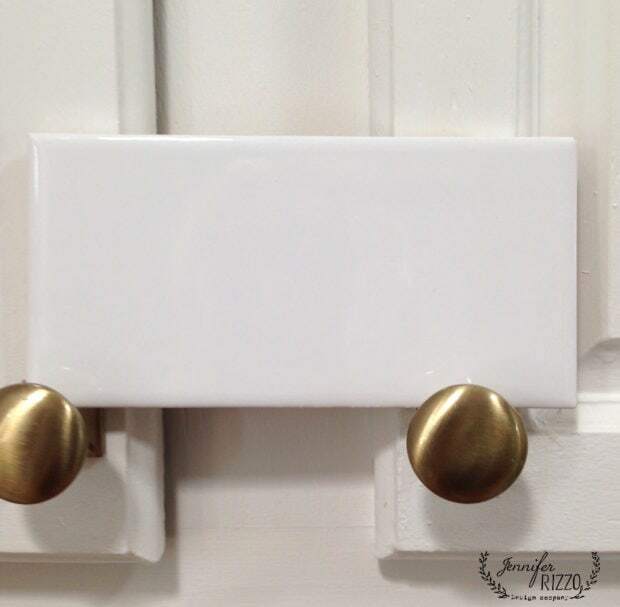 There is a difference between white subway tiles, that unless you get them side by side, you wouldn’t even notice. 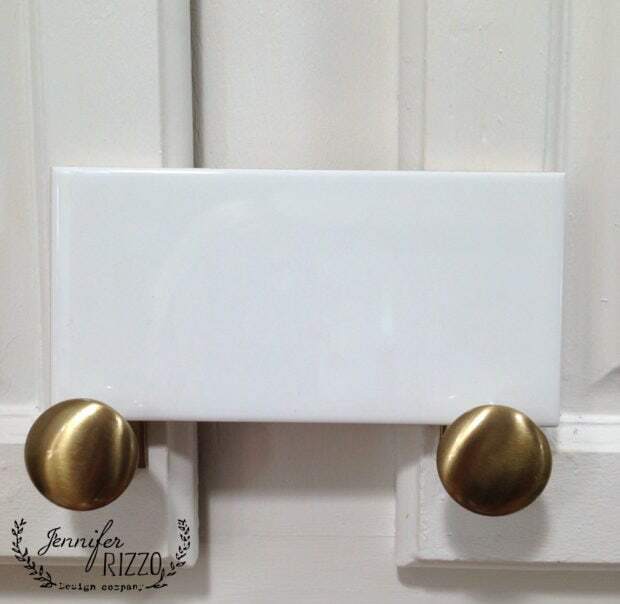 I first picked up subway tile from a big box home improvement store. I held it up against my backsplash and thought it looked pretty good. It was white, it was rectangle. Done. That, would have been a big mistake though, and I would not have been happy in the end. 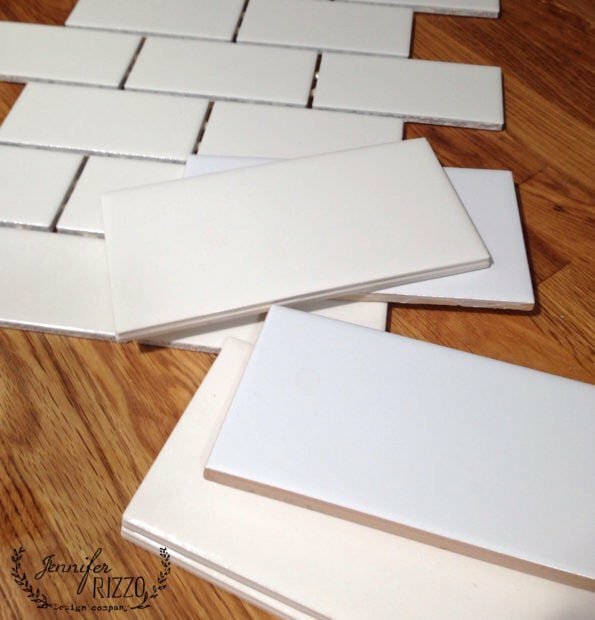 But, I remembered when we had shopped for tile for our second bathroom, how there was such a difference in color between all of the difference “white” subway tiles. 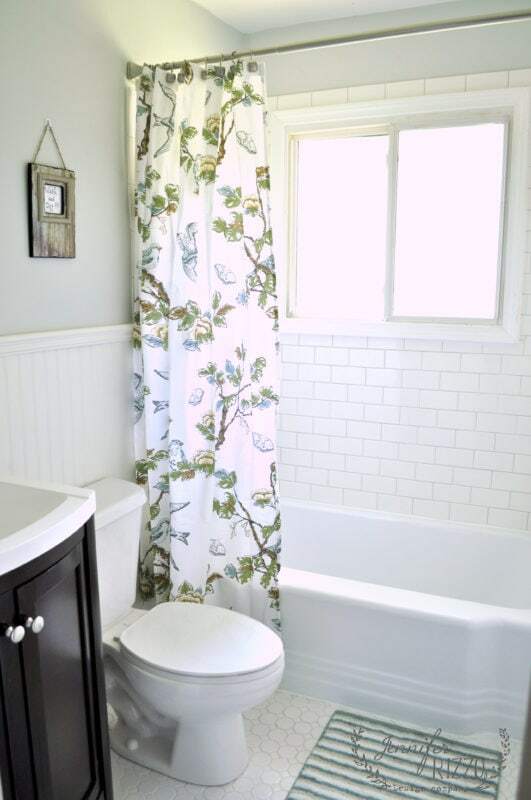 The best thing about subway tile is it’s really affordable, has great versatility, and can be used in every style from Farmhouse,to Boho to Cottage. In the right tile pattern, it can even be used in more modern/transitional decor. Of course, subway tile is very popular, and I’ve used it before in my own home. We used it in a renovation of a property we owned at one time. And of course,in our second bathroom. You can find examples all over Pinterest as well. 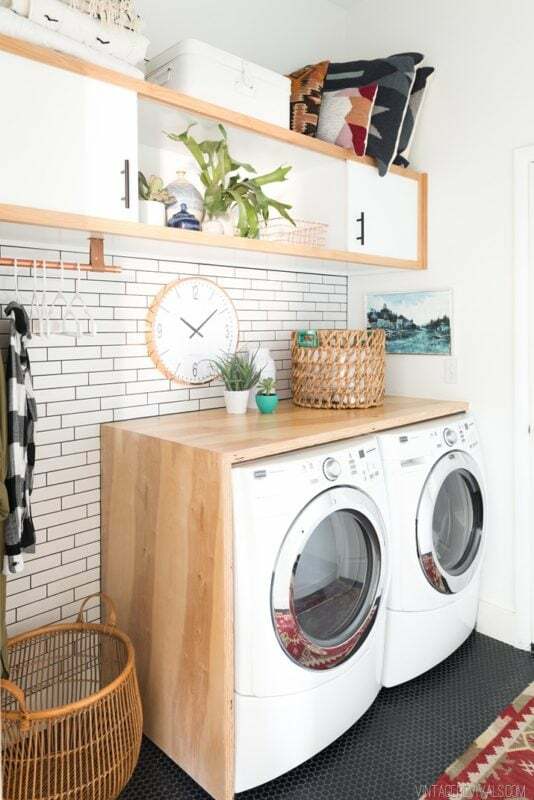 This is one of my favorite renovations that Joanna Gaines used subway tile in in Fixer Upper. 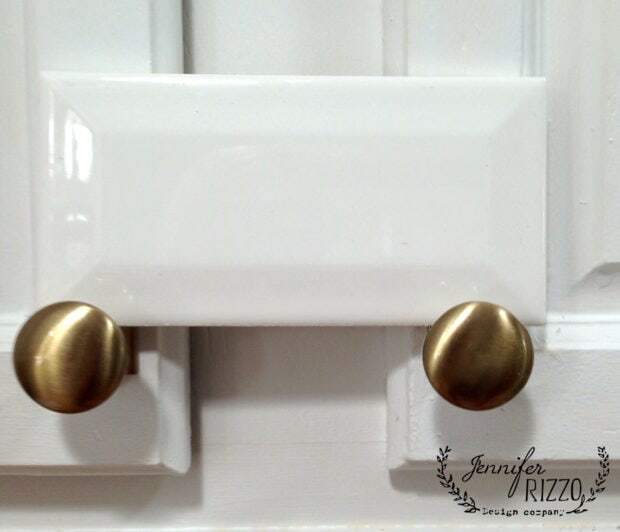 And,I love the use of these longer subway tile in Vintage Revivals laundry room makeover. 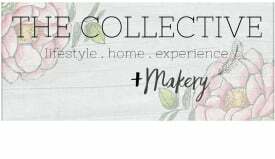 You really need to see the full makeover, and all of her clever and awesome touches!! 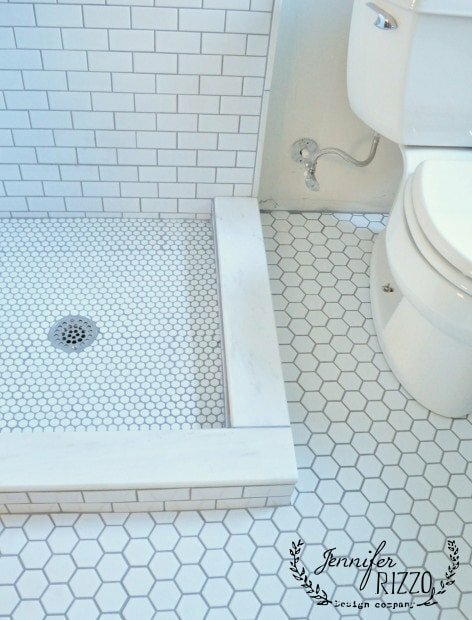 It certainly shows though there can be a lot of difference between white subway tile. Just like in white paint, all tile colors are not all created equal. After buying samples in my area, I thought I would share the differences I found between the different tiles from the different stores. 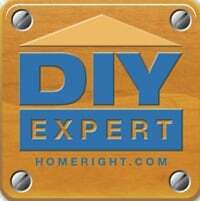 They all ranged from $2.99 a square foot to $5.99 without installation. We have about 30 square feet and that includes our 10% overage. and even the thickness. 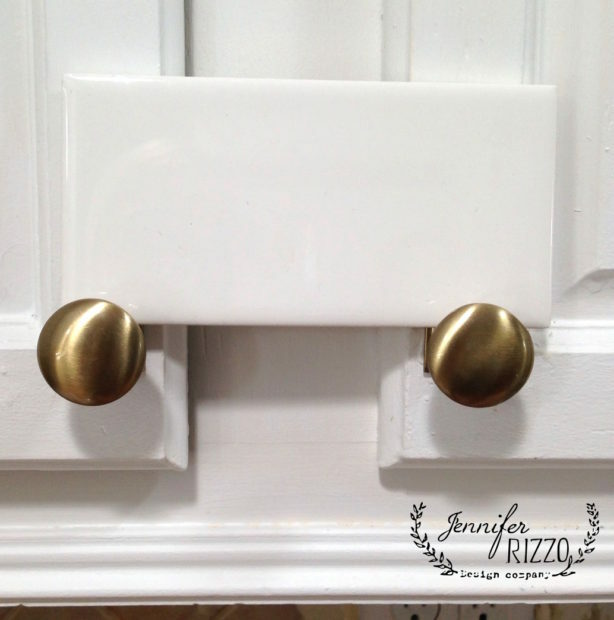 I also held them up to the cabinets to look at the shades of white, and how they went with our current cabinet color. This one was from Floor and decor. 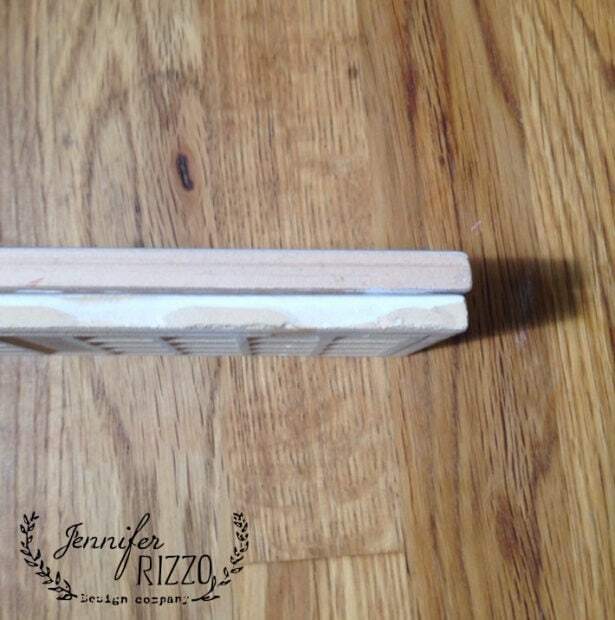 It’s amazing to me to see the difference between white subway tiles. It would have been a mistake to just grab what they had at one store and called it a day. In the end, we are going to go with the brightest one from the Tile Outlet. In the end, it’s all about the design, and what I will be happy with in years to come. I didn’t know this trend is called “subway tiles” but it definitely is my current favorite. Love how it looks great in kitchen, bathroom and etc. Thanks for sharing Jen!